* Our toys and books are currently out of stock but may be available in the future- check back with us! 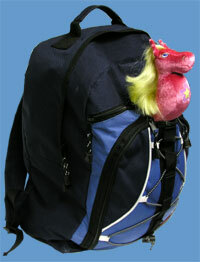 Our Toys - Six loveable seahorses that are sure to make a splash! 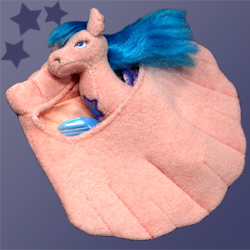 I Sea Horses children's book and collectible plush toys! Our brand new fun and educational line of plush collectible toys and children's book will take you on a marine adventure that will incite your imagination! "What do I see when I close my eyes at night? Light up the night and take care of me! Forgotten by many as time goes by." 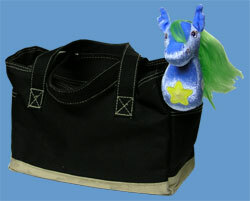 I Sea Horses Bath Play: Take the 6 loveable characters into the tub with matching seashell bath mitts. These terry seahorses are smaller than the originals and don't have the night lights - but they will be sure to light up children's hearts. 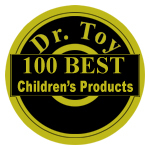 The I Sea Horses™ product line has won the "Seal of Excellence 2004" from Creative Child Magazine as well as "Dr. Toy's 100 Best Children's Products of 2004."